It's gonna be quiet around here for a week or so. You have been warned! Like Waldo, I've been flitting around from landscape to landscape... though I do not have a camera, a key, a dog, or wizards along with me. It's been fun and adventurous (well, sorta)... but unfortunately, one place I haven't been found much is right here. Ahhh, to be cloned! One thing I've been doing on my journeys is starting to mull a year-end read-aloud. It's been a fabulous year, and I'd love to end it with a bang. If you know of any brilliant picture book to read to a slew of 2nd-3rd graders to finish off the library year, I hope you'll let me know. What happens when one of my favorite groups, Improv Everywhere, teams up with the wonderful New York Public Library? Good things! We had an interesting conversation during #kidlitchat last night about how you know when you've written or read a "winner" of a manuscript. Is it hook? Voice? Something else? My take on reading from agents, editors, and fellow writers is that there's really an emotional reaction of some sort that lets you know - you want to tell everyone about it; writing scenes makes you laugh or cry (as appropriate! ); your characters have a life of their own and you like spending time with them; you miss your subway stop to keep reading. There's also a difference between thinking you've written something fantastic and getting validation from others that proves the point - validation that usually produces an emotional reaction! It was interesting for me, as I don't know that I'd ever spent time thinking about the question before, and it's hard to come up with a concrete answer. It really is kinda "I'll know it when I see it" situation. You can find all the #kidlitchat transcripts here (including last night's, May 18th). I found it really interesting to see the different perspectives of what would let you know. And feel free to add yours to the mix, here, too! This poem first appeared here at Jama Rattigan's Alphabet Soup, where it looks fabulous! The same post has a recipe of my grandmother's and some quite entertaining comments. You should go see it. I repost the poem here just cuz I can. Beware of foods with names like "hash." You can't know what's put in it. If you see the cook begin it. Of salads called "Five Beans." A casserole can hide so much. It's quite a frightening thing. Is not a food to munch. Be sure to bring your lunch. This week's Poetry Friday roundup is also over at Jama's Alphabet Soup. My word, her posts are so scrumptious it's almost cruel. Go check it out! And... if you want to get all my new poems (and only the poems) emailed to you for freeee as they hit the blog, enter your email address in the box below then click subscribe! Words? There were lots, very many, a ton. Plot? There was zero, zilch, zip, nada, none. But was glad when it finished, completed, was done. This week's Poetry Friday roundup is over at Random Noodling. Head on over and see what else is going on poetically today (including Fibonacci poems by some talented kindergarteners). When I was a kid, I collected a lot of different things - baseball cards, bottle caps, buttons (the kind with slogans on them, not clothing buttons), and stamps among them. Now, here I am as an adult, and I realize that the only thing I seem to be collecting is poetry books. Okay... maybe I'm just accumulating them, rather than truly collecting (it's not curated nor do I ever try to trade for missing titles). Still, the increase over the years is noticeable. 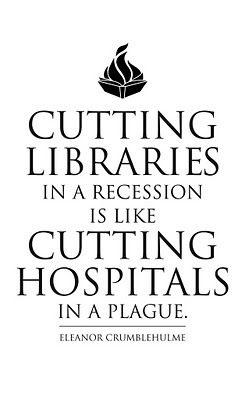 Here's where being a volunteer librarian is great, however - I get to share my collections. And, I'd like to think, new collections will be borne from it. But if not, hey, I'm a happy guy anyway. And you? Been collecting these days? Poetry (and the web) = Family Finders? I hope you've all seen Susan Taylor Brown's post How poetry, Google, and Craigslist helped me find the family I never knew I had. It's a wonderful read about the power of poetry and the web and without a doubt my favorite National Poetry Month story. The word "wow" comes up a lot in the comments over there. For once, I think it's deserved. Go on over and check it out. I predict you'll be glad you did! Sigh. Once again, 30 Poets/30 Days has come to an end. Still, it's been a great month here, so no regrets. There are many people to thank in regards to 30 Poets/30 Days, but I'll try to be brief. 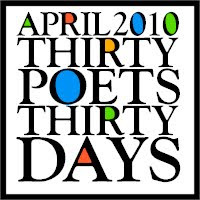 First off, I must thank the generosity of this year's 30 poets - without them, you'd've seen 30 blank pages! I tip my hat again to last year's 30 poets for making the event possible at all, as well as for their suggestions, encouragement, and support this year, too. Truly, the children's literature community never ceases to amaze. I want to give a shout-out to the amazing bloggers of the Kidlitosphere for their enthusiasm and talent. What an amazing bunch! 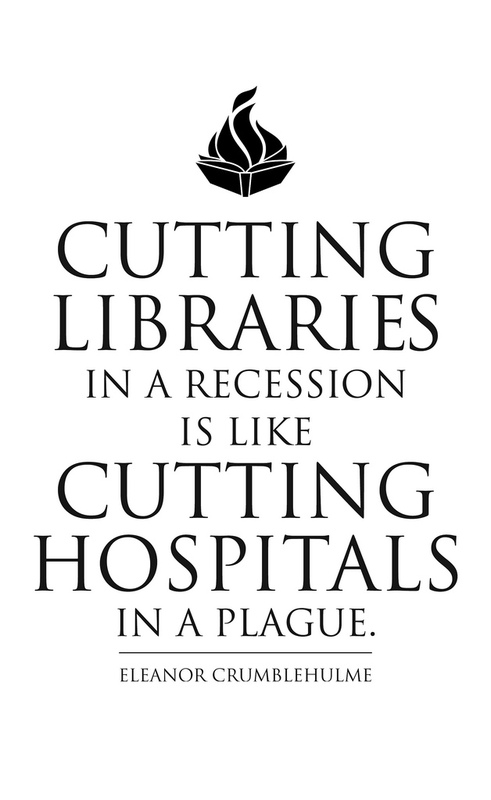 To Bonnie Adamson for the logos and the extra #kidlitchat support this month? You rock! To all the folks who linked here or tweeted about the project or the poems or used Facebook or left comments... I tip my virtual hat to you once more. And finally... to all of you who read and shared the poetry this month, yay! I think I can speak for everyone on this year and last year's list when I say that poetry is a year round thing, not just April. I look forward to more poems and poets here in the months ahead... and I hope you stick around. More will be coming soon, but now? Now, I gotta book.